Ramblings, photos and thoughts from the village of Bepton, West Sussex – plus Midhurst, The South Downs, Chichester and surrounding areas. 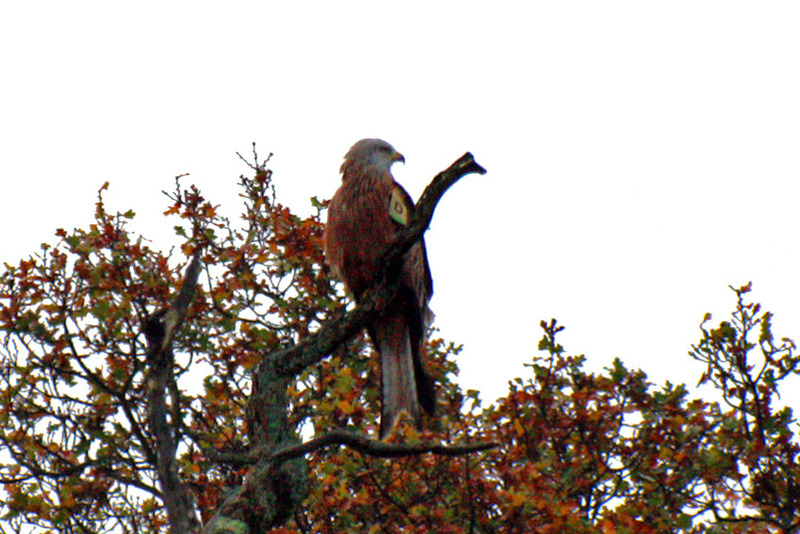 Good to see Red Kite “Sussex D” again this week – though she’s not looking too pleased with all the rain! She’s been sitting in a tree alongside Bepton Road on a few mornings this week with an untagged male Red Kite. Good to see our favourite South Downs Red Kite this morning on the road out of Bepton. Even better, she doesn’t look any the worse for all the recent snow and bad weather. 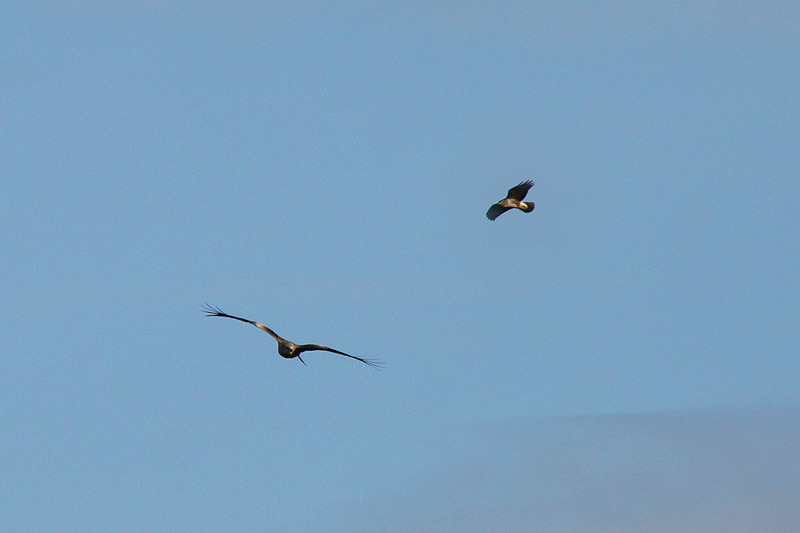 Just look at the size of this Raven chasing a Buzzard over Bepton Down this afternoon! I’m hoping that Santa will buy me a really long telephoto lens for Christmas… These photos are a bit grainy and blurred but at least you can see the birdies! And what a great Sunday morning walk over the Downs. 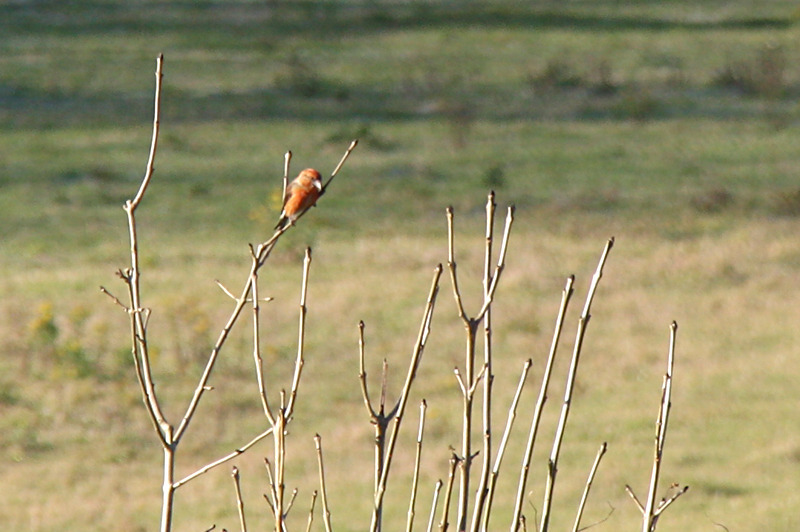 The highlights were Crossbills, six Red Kites, Stonechats and a pair of Ravens. Gosh, very lucky. 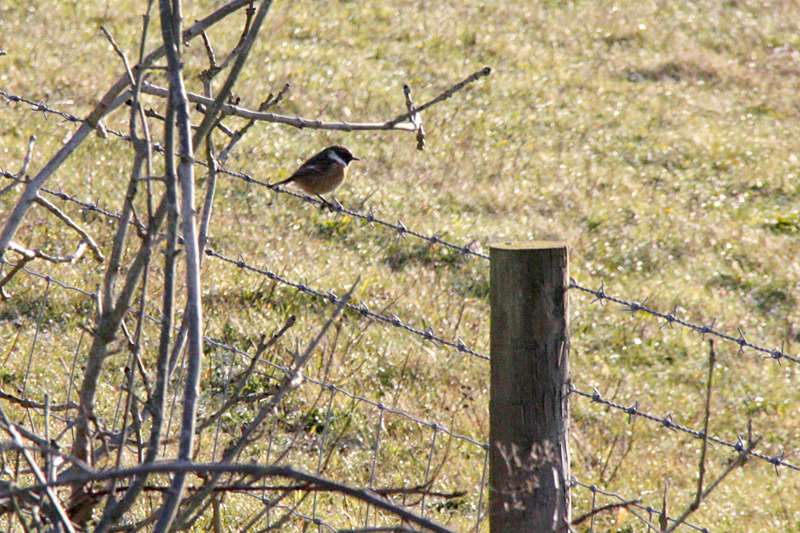 Ok, I know this photo is really poor quality, but it was taken from a very long way away! It’s our old friend ‘D’. 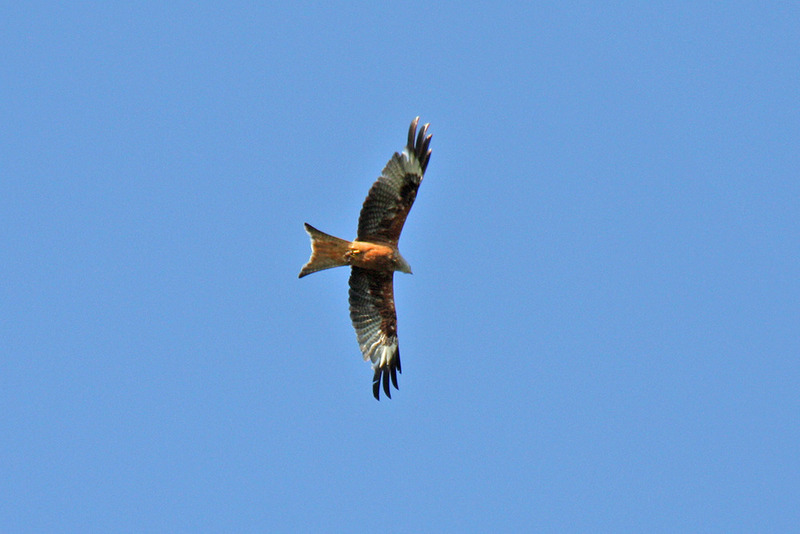 This Red Kite has wing tags on each wing which tell you where he was hatched and what year. The right wing tag is green, which lets you know what year the bird was hatched and fledged, the yellow wing tag on the left wing indicated where the bird was hatched. Different colours are used for different years and for different breeding populations. 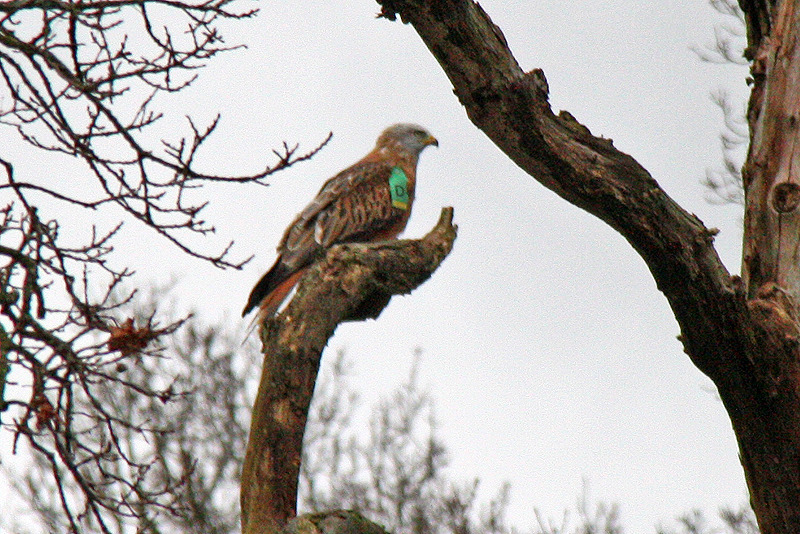 We’ve been able to find out quite a lot about this Red Kite. Known as Sussex ‘D’, he was born in Phillis Woods, West Sussex in 2006 as part of a breeding and release programme, and was ringed, wing-tagged and fitted with a radio transmitter on 17th June 2006. 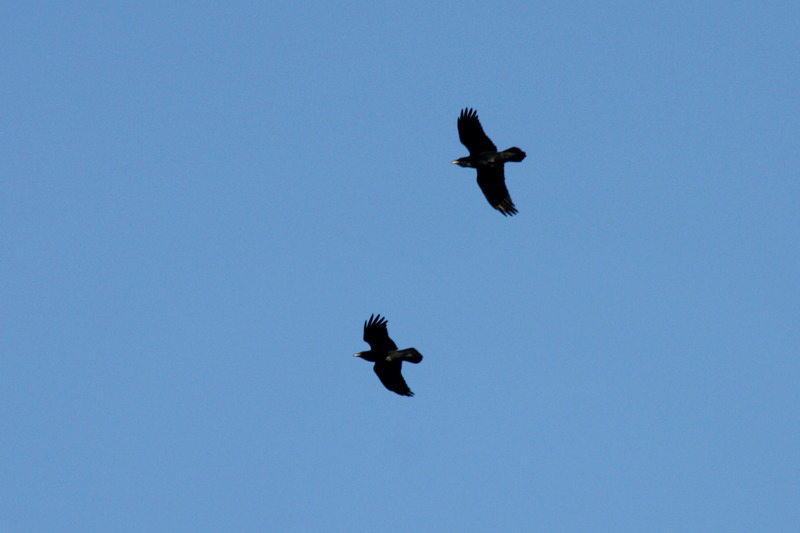 Here’s a couple of other photos of Red Kite Wing Tag ‘D’. We’ve had some great views of the Red Kites in the last few weeks. They’re around most days, with anything from 1 to 3 birds at a time. This picture was taken on Sunday morning as the kite soared over the house and garden. How lucky are we? Does anyone know anything more about Red Kite Green Wing Tag Letter D??? Please email me at simon@beptongrange.com… Would love to know more. Ramblings and random thoughts about the village of Bepton and the surrounding area including Didling, Cocking, Midhurst and the Severals, the nearby South Downs, Chichester and the West Sussex coast. Mostly about nature, the environment, history, heritage, food, wine, events and just about anything else that catches our eye!